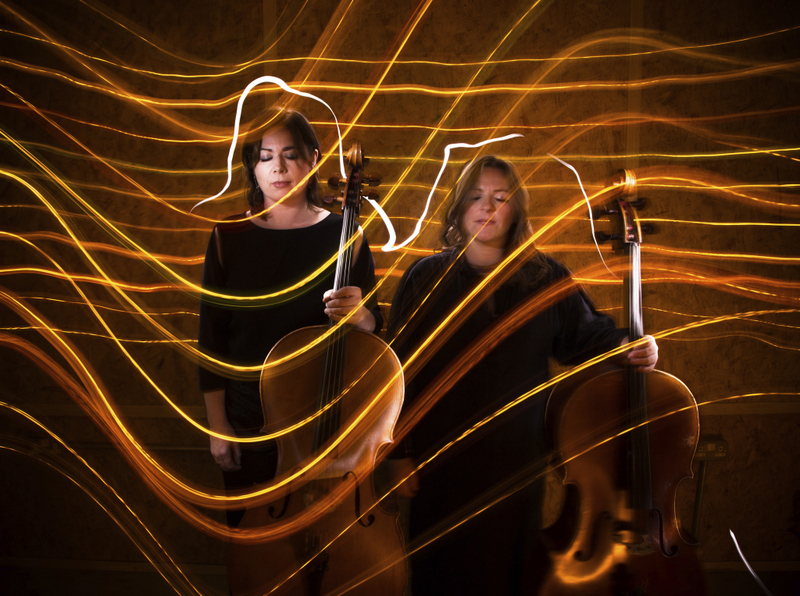 Mary Barnecutt and Lioba Petrie, the curators of Spike, Dublin’s alternative cello festival, talk about what’s in store at this year’s event 8-10 February. 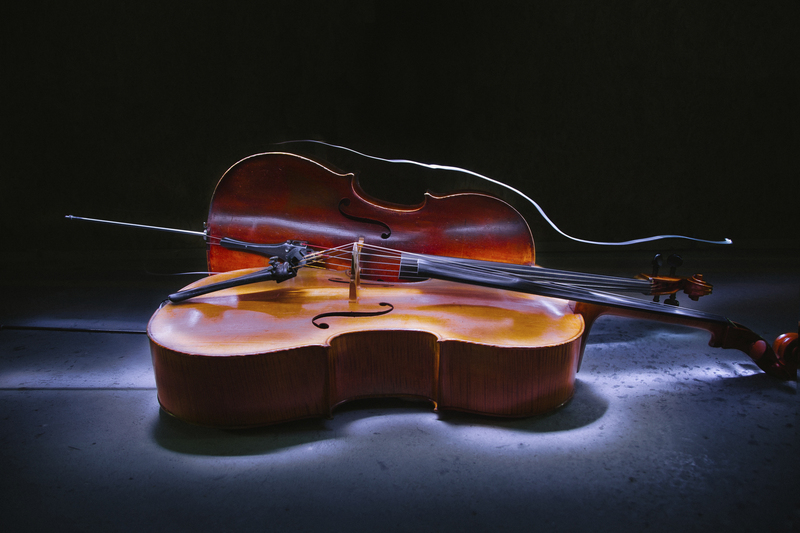 Spike, Dublin’s alternative cello festival, will be back for its third installation Friday 8th -Sunday 10th February 2019 in venues across Dublin. After the festival’s hugely successful, entertaining and innovative 2017 & 18 incarnations, the 2019 programme will present unique events with some of the most talented and exciting cello artists & friends from home and abroad. Spike Festival is now in its third year. Did you ever think it would become a regular festival? Lioba: I really hoped it would become a regular event and I’m delighted that we’ve had the passion and energy to do it each year. It’s funny, when we are working on a current festival there is always chat about next year when we spot something interesting! There’s so much creativity out there! Mary: I think the response to our initial foray into Spike was fairly overwhelming and we were taken aback at how much international interest there was in the use of the cello as a non-classical musical instrument. There is so much adventure and imagination going on. That’s why we were keen to have either an open jam session or open mic session this year to let people have space to try new work out. Tell me about the festival this year. Any acts you’re particularly excited about? Lioba: I’m really excited about the festival as a whole. Mary and myself get so excited about planning and bringing interesting acts to our stage. I’m thrilled to be bringing a cello hero of mine Ernst Reijseger to the festival this year, I find his music making so creative and inspirational. Mary: Oooohhh all of them of course…. I am delighted that we are spreading right across different genres, that is exactly as we had hoped. For example, traditional musicians Cormac Begley and Liam O’Connor are joining Cello Ireland on Saturday night. Ernst Reijseger is a phenomenal musical personality who plays all kinds of ways from blues to jazz improv and I am really looking forward to the two acts on Sunday – installation performance artist Semay Wu and before that a cello theatre production ‘The Devil’s Violin’. The Festival also has an emphasis on younger audiences. Is this to get kids excited about the instrument? Lioba: Our partnership with The Ark this year is such a joy. To be able to include the younger generation in this unusual festival and develop new work with the help of Improvised Music Company is an effort to encourage a future audience. I’m very excited to hear what the children think about the Curious Cello and String Play. Mary: Like many musicians we both work a lot in the field of music education and have a strong belief in making music as accessible as possible to all ages, budgets and cultures. Personally, I am delighted that The Ark has come on board (or are we on board the Ark? haha sorry) as it has enabled us to broaden our scope to the younger audiences. We had an all-ages concert last year and by working with The Ark and IMC we have been able to create a new show, String Play to be premiered in the festival, and also commission an interactive cello by Johnathon Nangle. Tell me about ‘Yoga Cello’? Is this unique to this festival? 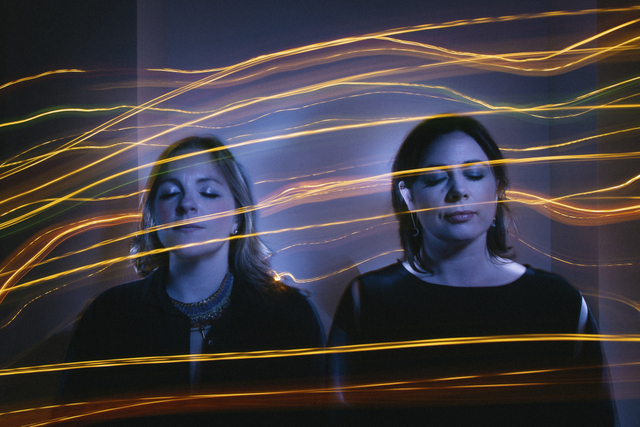 Lioba: Yocella was created by yogi Kitty Maguire and cellist Anna Marcossi. They beautifully marry live cello performance to the practice of yin yoga which is a slow, restorative yoga practise. It is a real treat and a fantastic combination. It is not unique to our festival but it was spotted by Mary when we were putting our first Spike Cello Fest plans in place and it has been one of our most popular events! In fact, Yocella and Spike were born in the same year! We love including this each year and adore the lovely energy Kitty and Anna bring to the event. What is the most unusual gig you’ve ever played? Lioba: I’ve played lots of unusual gigs in the past. Two come to mind, one was with the contemporary ensemble “EAR” I played with for years. We took part in a new music festival in Paris. Our venue was a barge on the Seine and as we were performing you could feel the boat rocking with the wakes of other passing boats! Another was in the gardens of Dublin castle. It was a completely improvised gig with a dancer, Gabriel Forestieri. We met for the first time briefly before the performance. He danced his way through the gardens as his audience followed him. I was sitting with my cello in a walled section waiting for him to arrive… neither of us knew what we were going to do, it was very exciting! Mary: I loved doing Liz Roche’s production of Totems in the National Gallery last year just after it re-opened, it’s a fantastic space, full of corners and light. I had to play cello for the opening of a hairdressers once – sitting on the seats with the sink on top, that was weird but no fun. I sang with some friends in the Mitchelstown Caves two years ago, that was amazing, the sound is completely different underground.